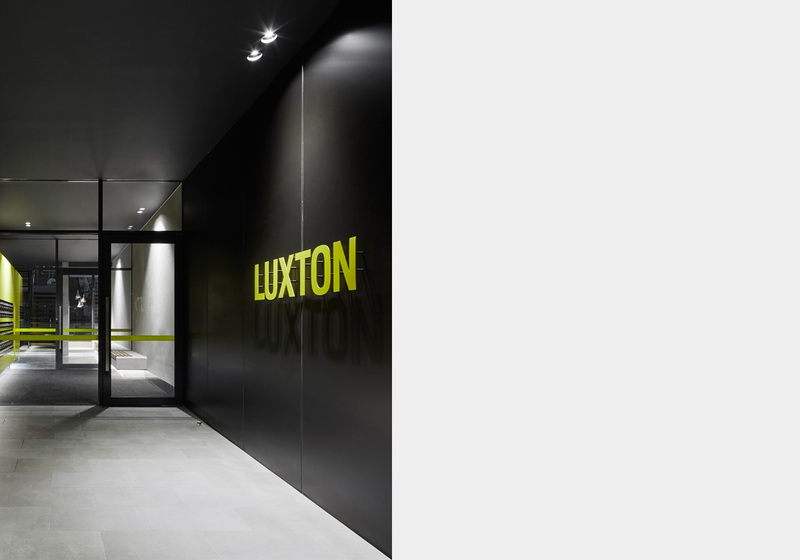 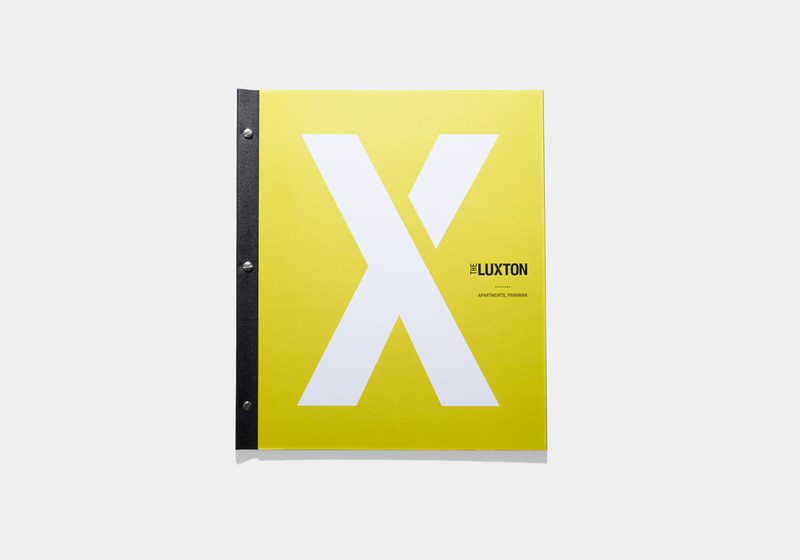 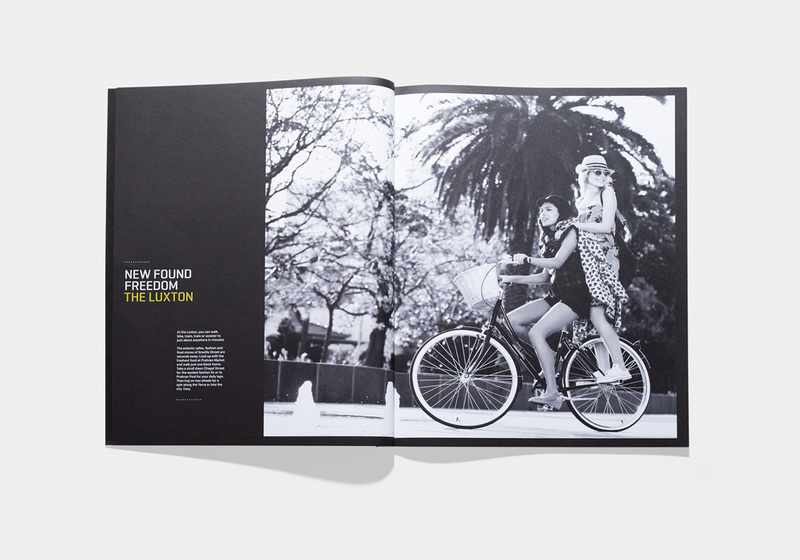 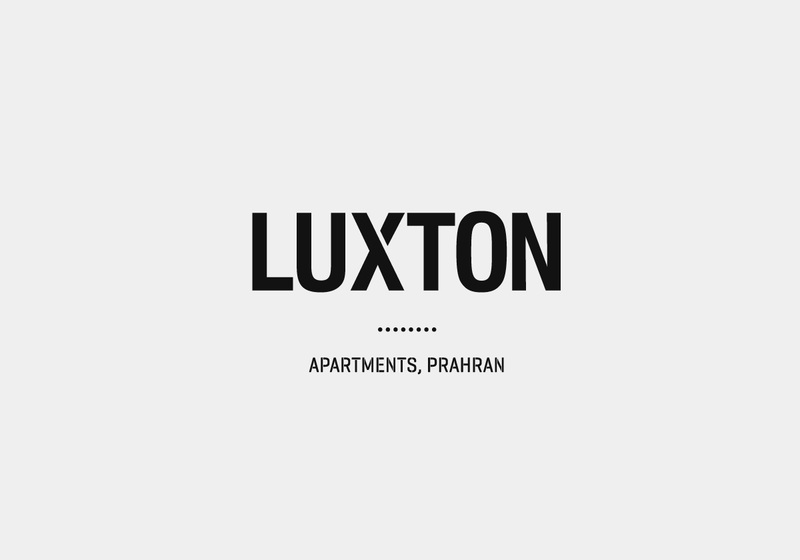 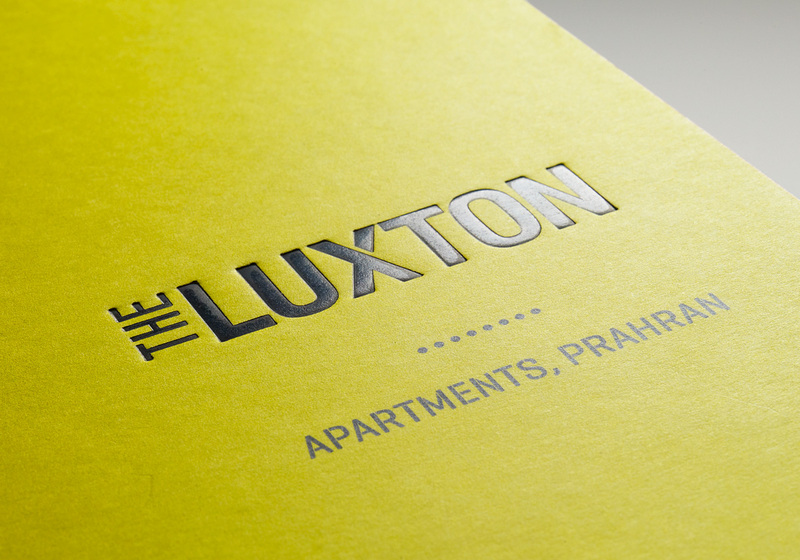 Located in the heart of Prahran, the Luxton is a six storey residential and retail hub comprising 53 one and two bedroom apartments and ground floor retail spaces. 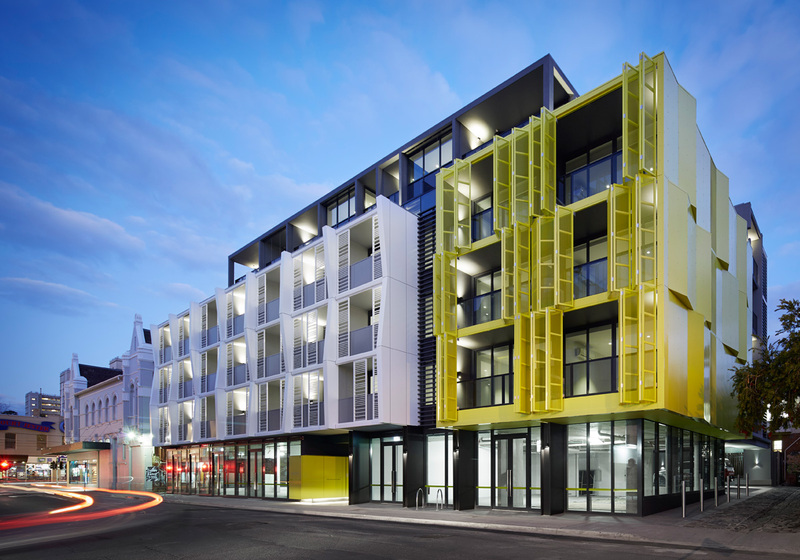 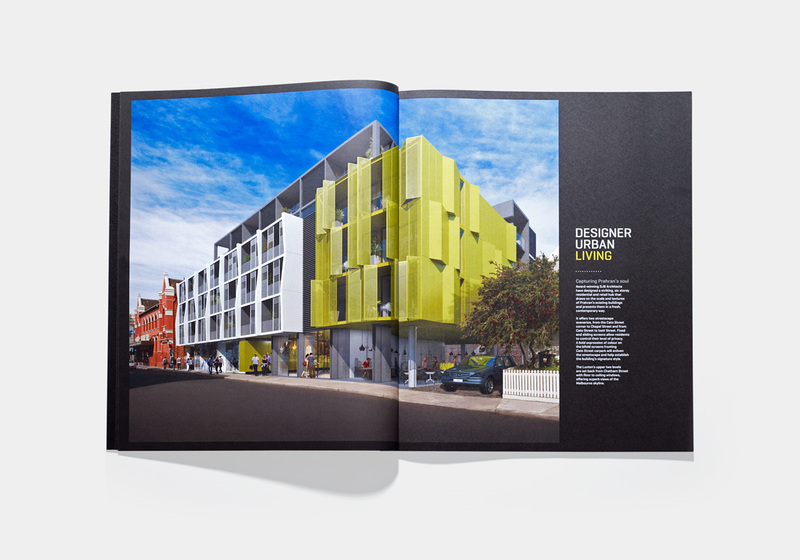 Working with Watpac Property, SJB Architects and CBRE, Andrew Hogg Design was responsible for developing and executing the marketing strategy to brand and sell this boutique development. 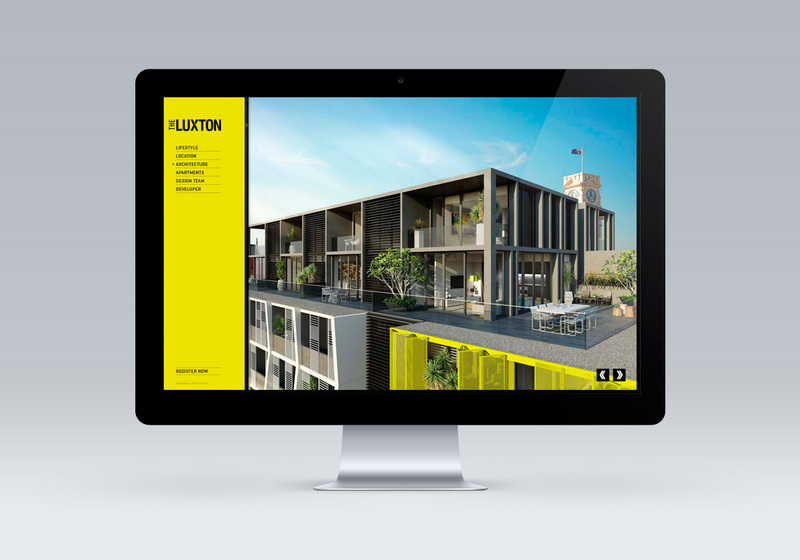 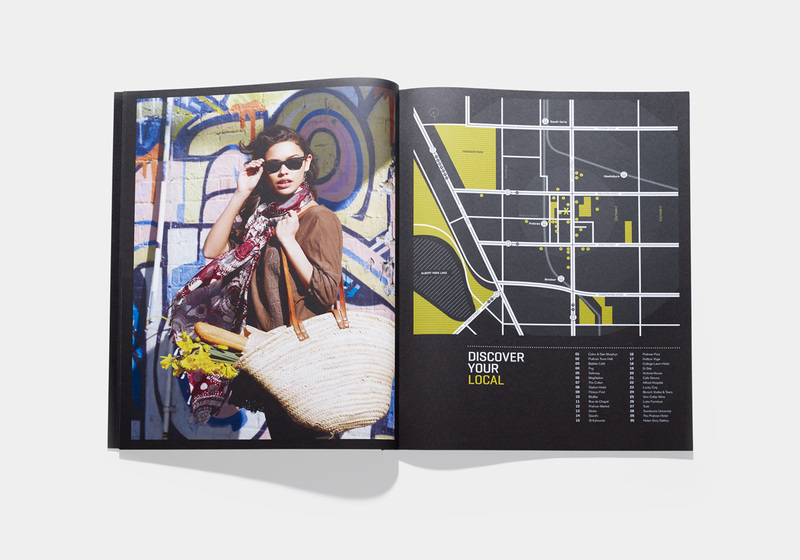 The scope of work included naming, branding, lifestyle photography, sales brochures, display suite, website, billboard and press advertisements.